UFO 2011 – amazing ufo sightings. 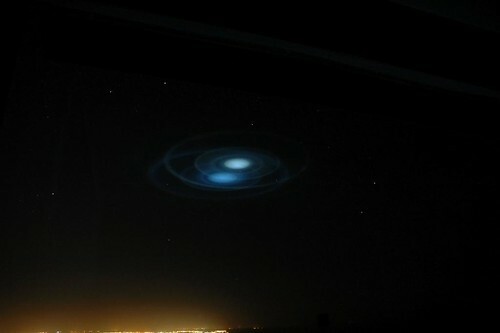 A group of UFO’s make a Russian missle go boom. March 13th, 2011.